Mikayla is using Smore newsletters to spread the word online. Transporting people away from their homes against their will and forcing them into labor through violence, deception and coercion. 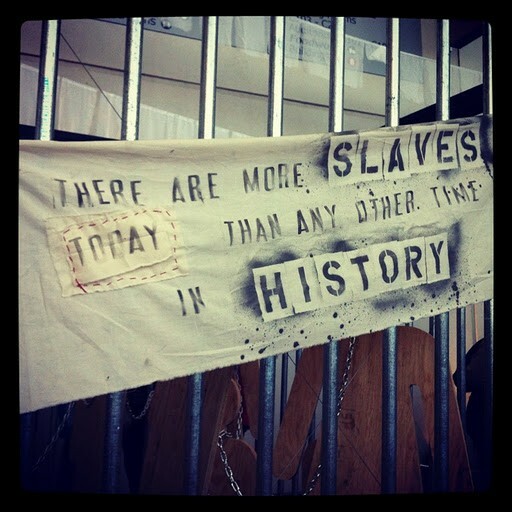 There approximately 27 million are enslaved around the world today. Around 50% of those are children, most between 10 and 18 years old. 161 countries have been identified as being affected by slave trafficking. 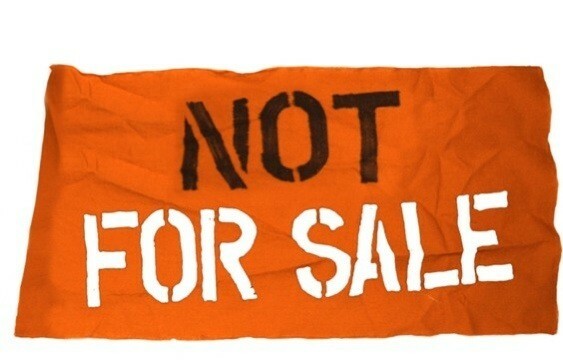 Slave trafficking generates about $32 billion each year. More than half of this profit is made from industrialized nations, such as the U.S. and Europe. 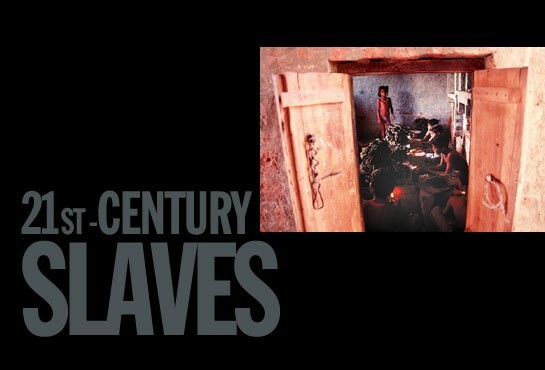 Every country in the world has anti-slavery laws, yet slave trafficking still occurs. This map shows where the world’s 30 million slaves live. There are 60,000 in the U.S.
Our artisans are survivors of slavery, or other severe human rights abuses, or are at high risk for trafficking. Many are living in shelters or struggling to live independently. They face tremendous stigma and are traumatized by their experiences - yet they get tremendous support from each other, from our staff and from the creativity and dignity of their work.